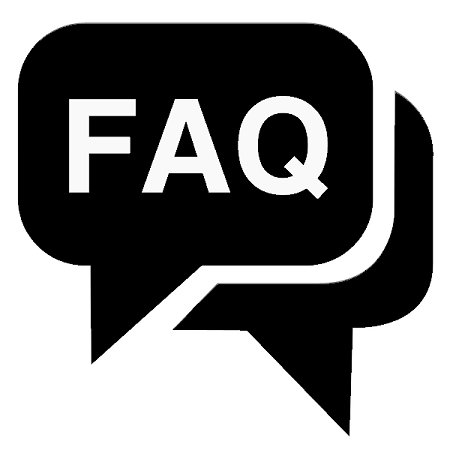 Please find below a selection of FAQs from our students. We have an administrative office in west London. Our teachers go to companies in London and teach classes there. Where are the English classes held? The classes are at your company in or around London, at your convenience. I would like classes outside my company – is this OK? Some of our independent clients have classes in a quiet public space such as a hotel coffee lounge. We do not have our own training space which is why your classes are so reasonably priced. When can I have English classes? We come to you at your convenience. This could be during the working day, at lunchtimes or after work. How often should I have English classes? Some students have classes several times per week, and some twice per month if they are going through a busy period. We recommend having classes twice per week for fast progress. We start your course whenever you are ready! There is no particular term time that we follow. Can we have group classes as well as private classes? Yes! We hold group classes at companies. During the free demo class the teacher will check that the needs and levels of all the students are similar enough to be in the same group. Can I join an existing group class? We do not hold classes on our own premises. This means that you cannot join an existing group if you are not part of that company. What qualifications will my English teacher have? All our English teachers have a CELTA (Cambridge Certificate in English Language Teaching to Adults) or equivalent. This is a very intensive course with a lot of practical class time teaching adults. Additionally, all our teachers have experience in teaching business and general English to professionals. Can you guarantee I will be able to speak English fluently after my course? This is one of our most common FAQs and the most difficult to answer. Language learning is a time consuming process. Please be wary of any training provider who promises to get students of English to “level X” in a particular time because this is impossible. You can read about how our students improved their English and achieved their goals here. Before your course starts we will agree how many classes you would like to pay for in advance. Most clients pay for 10 or 20 classes in advance. We accept bank transfers, and we can provide receipts of payment if necessary. Your demonstration class is free and you can see our prices here. Can I learn other languages? Yes! We have teachers who teach other languages such as French and Portuguese. Please ask us for details. We do not organise accommodation for our students. If none of the above FAQs answered your question, please get in touch through the contact form and we will get back to you soon.